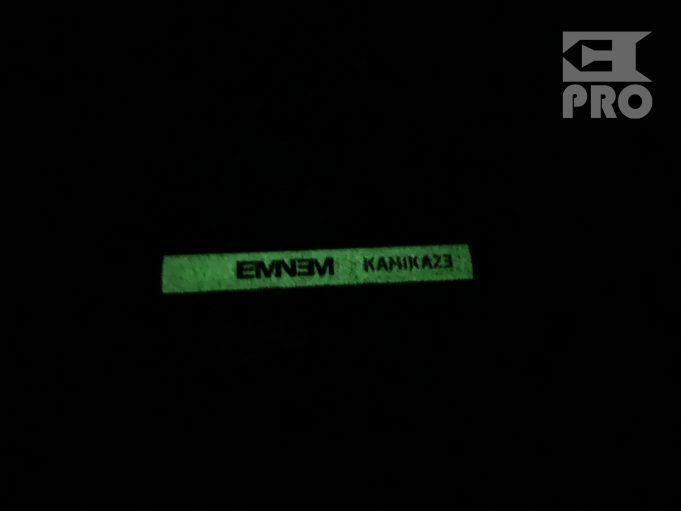 EminemPRO has received a Black Friday merchandise package and today we’re very excited to unpack the Kamikaze Night Kombat tape. 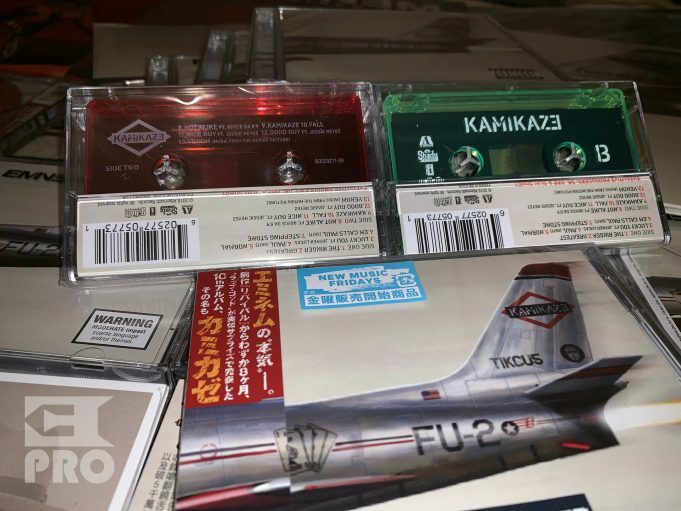 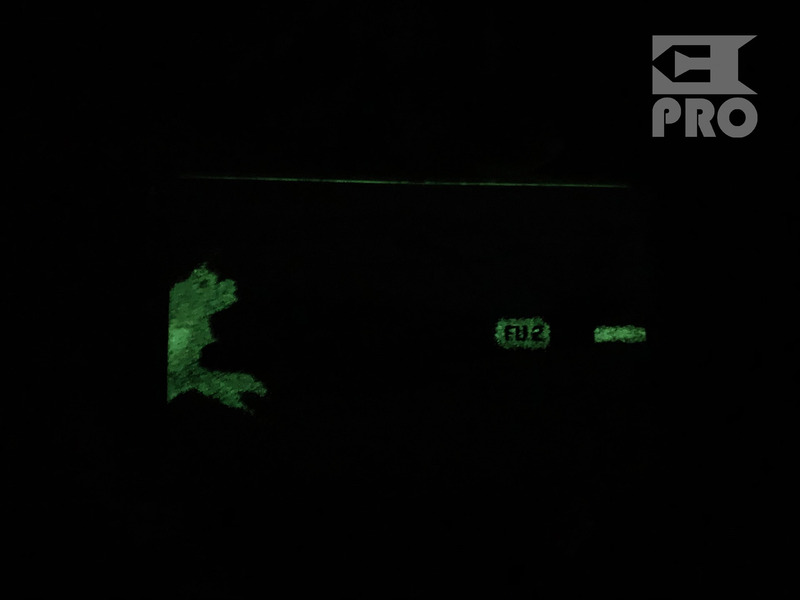 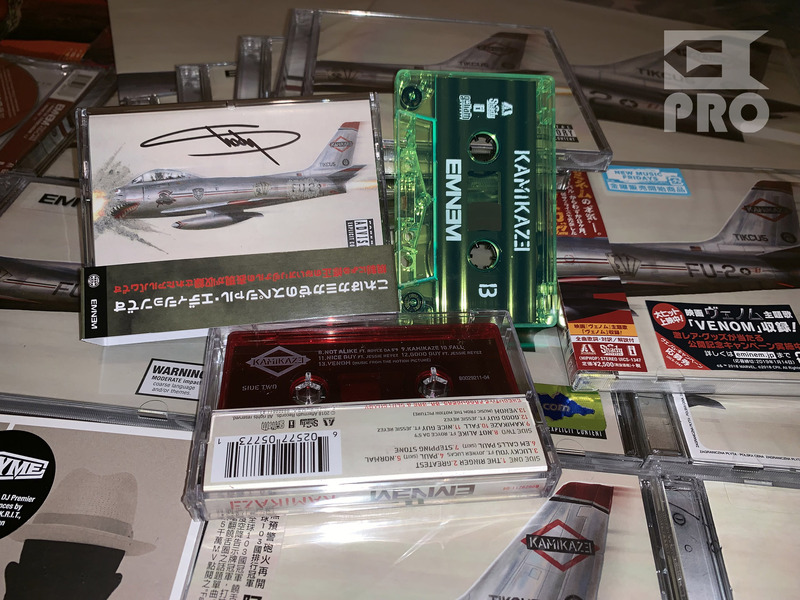 The package contains the vinyl and the tape of the Kamikaze album. 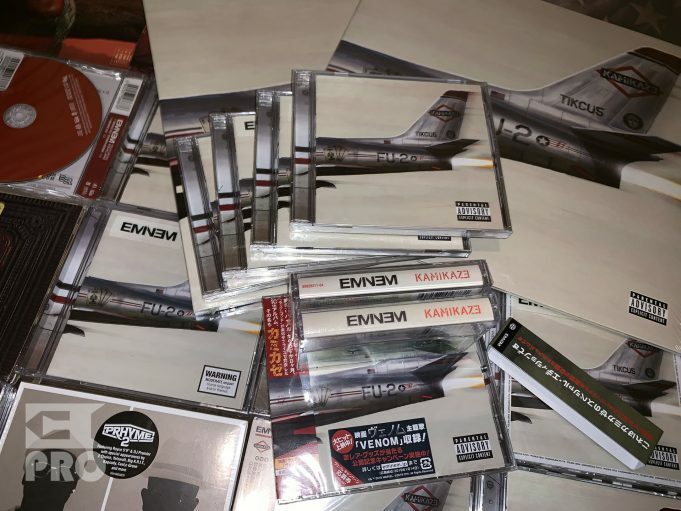 Only 200 copies of these have been released and only 50 of them are signed by Shady himself.